Gammon is of course familiar to you, but the cabbage is perhaps a new acquaintance. The “Bavarian” with this cabbage is that it is a kind of fresh sour cabbage. Here you get the sour flavor by adding vinegar. 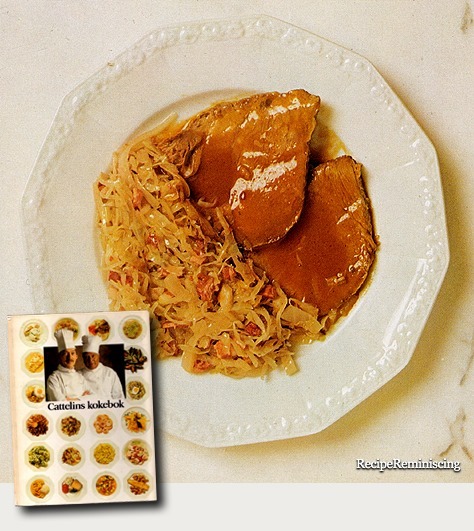 Typical South German is also the cabbage-onion-vinegar-pork mix. What ever, it is really delicious, and hearty.